Mandelic acid peels are a type of alpha hydroxy (AHA) peel, similar to glycolic acid and lactic acid peels. Because mandelic acid molecules are larger than both that of glycolic and lactic acid, mandelic peels are less penetrating and irritating, but still very effective for treating damaged skin. 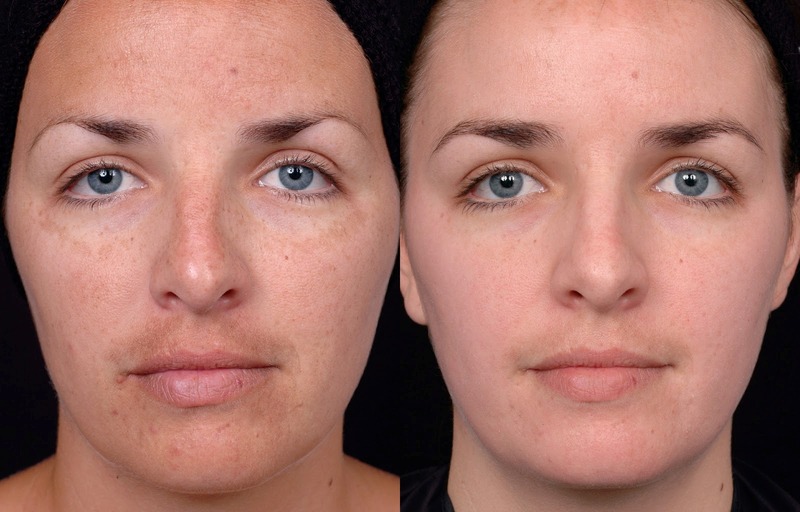 Mandelic acid peels are a great choice for a first-time chemical peel. Their antibacterial qualities also make them good for people with acne-prone skin. Because it is one of the gentler chemical peels-out there, it is safe to use for people with Rosacea or darker skin tones. Let’s explore how mandelic acid peels can make your skin better without excessive irritation and what you should expect when you get one of these chemical peels. What do Mandelic Acid Peels Do? 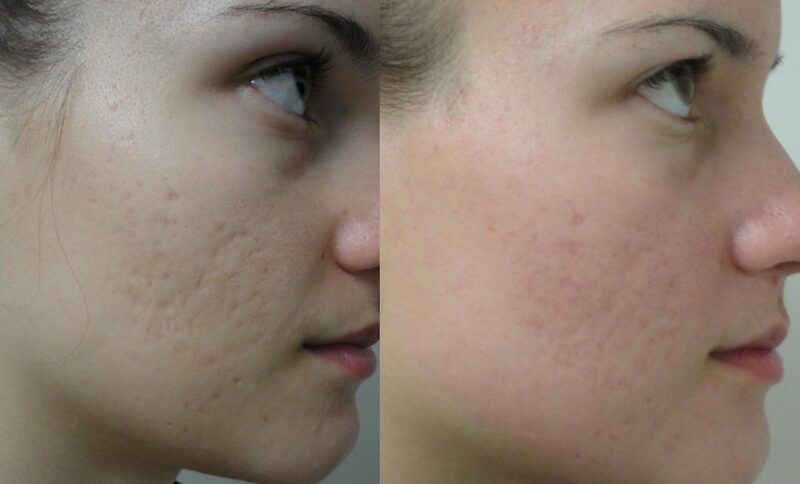 Mandelic acid peels will improve your skin faster than using a daily AHA treatment. They tend to be more helpful than other chemical peels in treating acne, particularly blackheads that don’t respond to anything else. They are also effective treatments for people with sensitive skin and have not been known to cause any depigmentation. 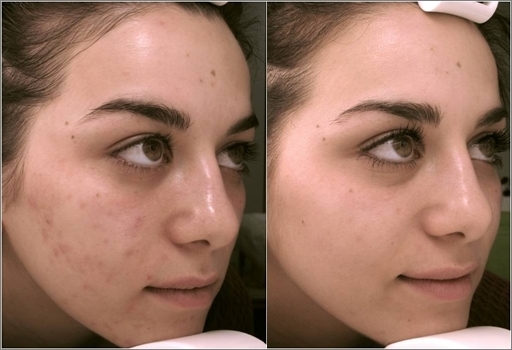 Before the mandelic acid peel solution is put on your skin, your skin must be cleansed and primed. A prep solution will most likely to applied to your skin to remove any surface facial oils. After this prep solution dries, the peel will be applied to your skin. Because mandelic acid is less penetrating, it will take longer for you to feel any topical sensations. You might wonder if the peel is actually doing anything, but after awhile, your skin should start feeling warm and turn a bit pink. The peel solution will only be left on your skin for a few minutes. Exactly how long will depend on what the person giving you the peel decides and how well your skin naturally tolerates the acid. Most chemical peels will neutralize on their own after a few minutes, but a neutralizing solution may be applied on your skin just in case. Some people find that the neutralizing solution actually stings more than the peel itself. The peel is then removed with some water or a light cleanser. After the peel, your skin will be pink and sensitive. Mandelic acid peels generally don’t cause skin to physically peel off (it does for some people though), but you still have to take good care of your skin post-peel in order for it to properly heal. This means not using any scrubs, exfoliants, or harsh active treatments. It also means wearing a strong sunscreen to protect your skin from the sun.